Antenna America is one of my favourite places to get craft beer. For American craft beer, there really aren’t many other choices other than to go to Antenna America. While I usually prefer their Kannai shop in Yokohama, they opened a new shop in Shinagawa in 2016. Initially I thought this would be great but to be very frank and honest, I was let down a little. 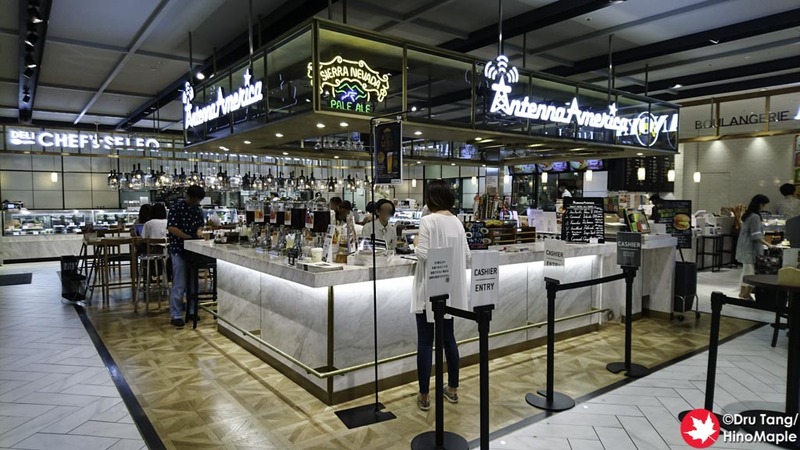 If you are expecting to go to a nice bottle shop in Shinagawa, similar to Antenna America’s Kannai shop, you will be extremely disappointed. 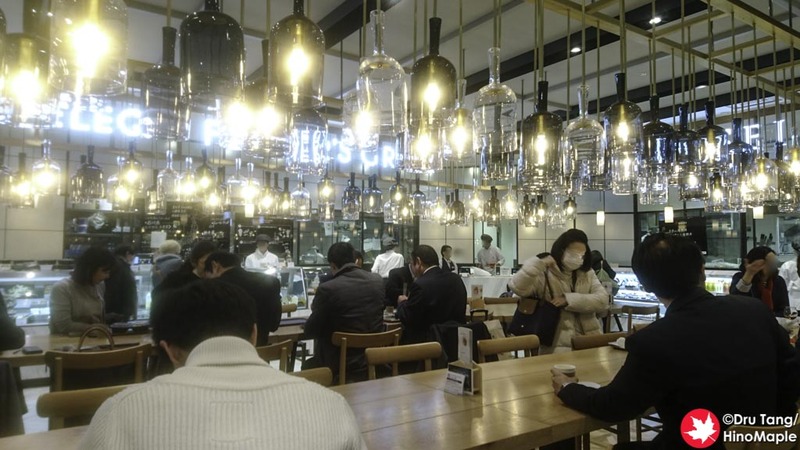 This is what happened when I visited Antenna’s Shinagawa location. The shop is less of a shop and more of a food court outlet. Located inside the Atre department store, Antenna has several taps and a cooler full of bottles. It is nowhere near as large as their Kannai shop and this is where expectations and reality collide. While I was disappointed in what was available, the Shinagawa shop is definitely wonderful. When I consider what they have and what I should expect, they did a really good job. The shop is beautiful and what they have on tap is pretty good. You also have a better variety of food choices compared to their Kannai location. You have Guzman Y Gomez, an Australian chain of Mexican restaurants, as well as other places where you can get foods such as sandwiches. My go to will always be Mexican when I go to Antenna America and Guzman Y Gomez was really good. Shinagawa doesn’t have a lot of craft beer shops, so having Antenna America in the area is a godsend. I really love that they opened a shop much closer to my home but to be honest I still prefer their Kannai location. I won’t be picky so the Shinagawa location is well worth my time to visit. There is no doubt that I will be back again and now that I understand what the shop is about, I won’t be disappointed the next time I visit. 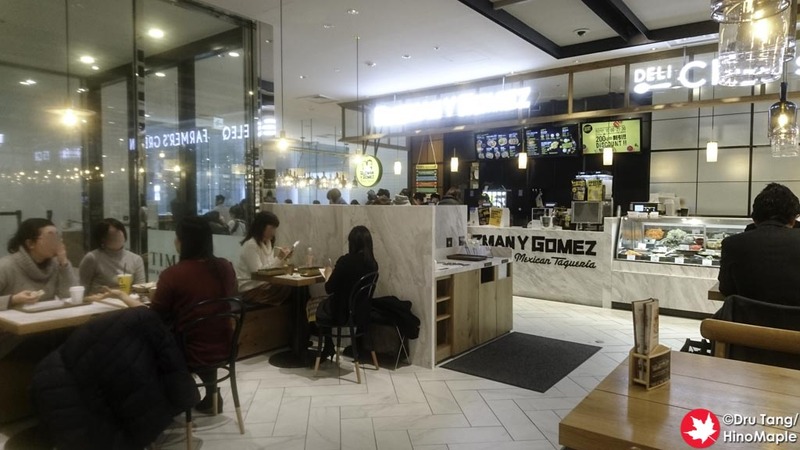 This entry was posted in Tokyo Food and tagged American Craft Beer, Antenna America, craft beer, Guzman Y Gomez, japan, Shinagawa, tokyo by Dru. Bookmark the permalink.